Tired of dull weekdays? Want to try something new, learn new skills and meet a whole new group of friends? 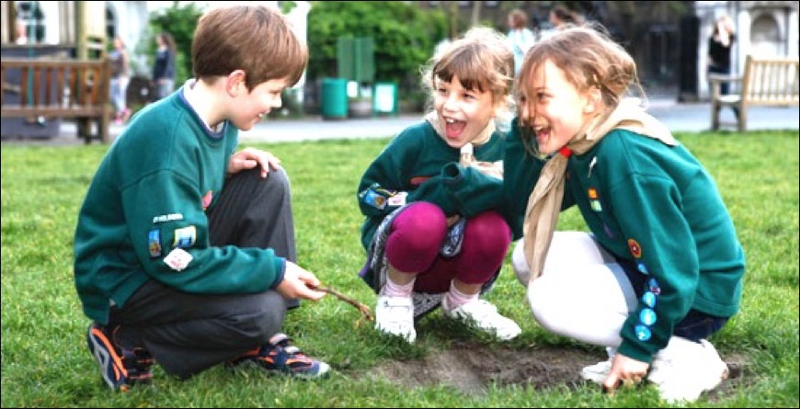 If so, 1st Hesket Beavers and Cubs is the place for you! 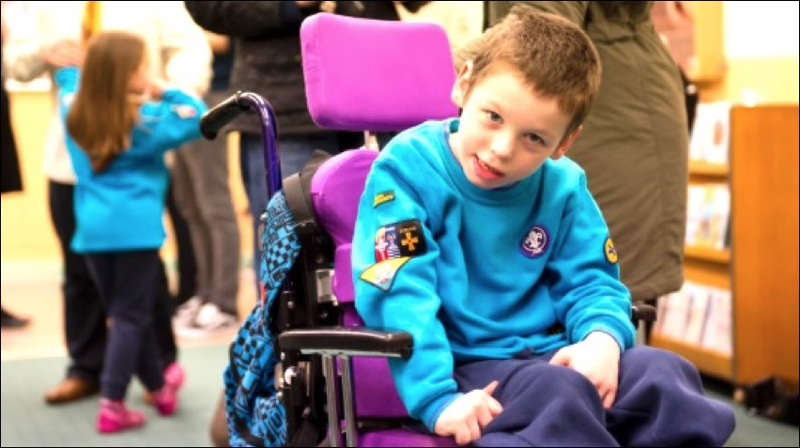 Beavers: 5.15 pm – 6.15 pm. Cubs: 6.30 pm – 8.00 pm. Come along to our Open Night on Monday 29th October to see what we do. Click on the image above to view more photographs.